Two projects by McCauley Daye O’Connell Architects have been shortlisted for the KPMG Property Industry Awards. Elizabeth’s Tree House, the new dining pavilion for the Barretstown Camp, has been shortlisted for ‘Design Project of the Year’. 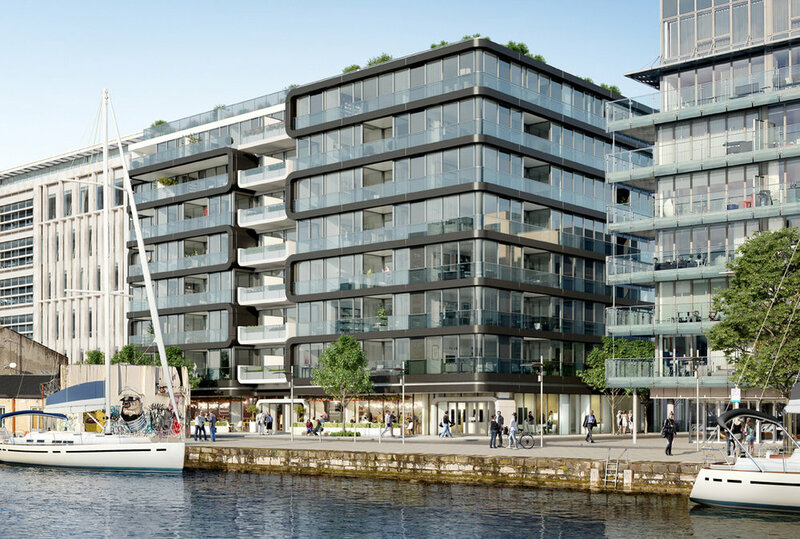 6 Hanover Quay, a large residential development in the Dublin Docklands for Cairn Homes, is shortlisted in the ‘Excellence in Planning’ category.